The mighty Class-D amplifier—build one yourself and be amazed by its efficiency. The heat sink barely gets warm! 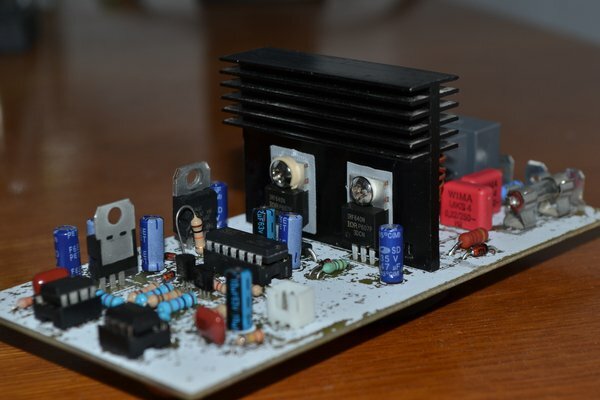 Have you always wanted to build your own audio power amplifier? An electronic project where you not only see the results but also hear them? If your answer is yes, then you should continue reading this article on how to build your own Class D amplifier. I will explain to you how they work and then guide you step by step to make the magic happen all by yourself. What is a Class-D audio power amplifier? The answer could be just a sentence long: It is a switching amplifier. But in order to fully understand how one works, I need to teach you all its nooks and crannies. Let’s start with that first sentence. Traditional amplifiers, like the class AB, operate as linear devices. Compare this to switching amplifiers, so called because the power transistors (the MOSFETs) are acting like switches, changing their state from OFF to ON. This allows a very high efficiency, up to 80 – 95%. Because of this, the amplifier does not generate a lot of heat and does not require a big heat sink like linear class AB amplifiers do. For comparison, the class B amplifier can only achieve a maximum efficiency of 78.5% (in theory). Below you can see the block diagram of a basic PWM Class-D amplifier, just like the one that we are building. The input signal is converted into a pulse width modulated, rectangular signal using a comparator. This basically means that the input is encoded into the duty cycle of the rectangular pulses. The rectangular signal is amplified, and then a low-pass filter results in a higher-power version of the original analog signal. 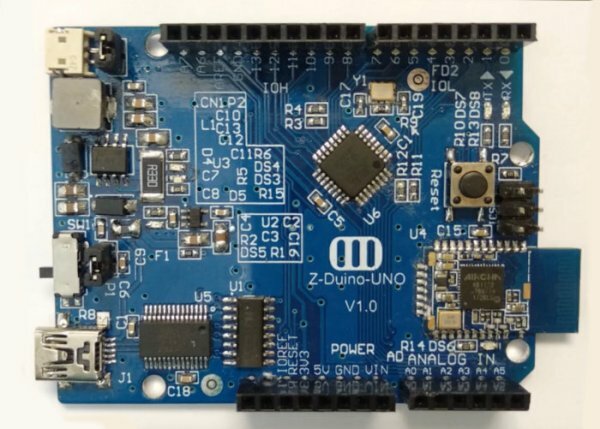 There are other methods for converting the signal into pulses, such as ΔΣ (delta-sigma) modulation, but for this project we will be using PWM. In the plot below, you can see how we transform a sinusoidal signal (the input) into a rectangular signal by comparing it to a triangle signal.